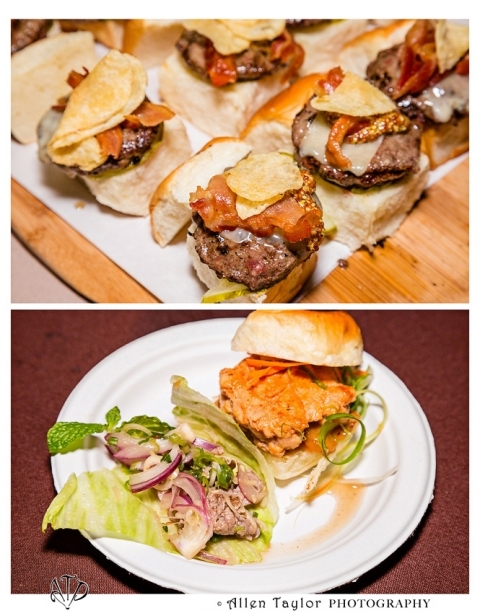 This is a continued coverage of Los Angeles Times | The Taste, Part II. You can read about Part I, Field To Fork. 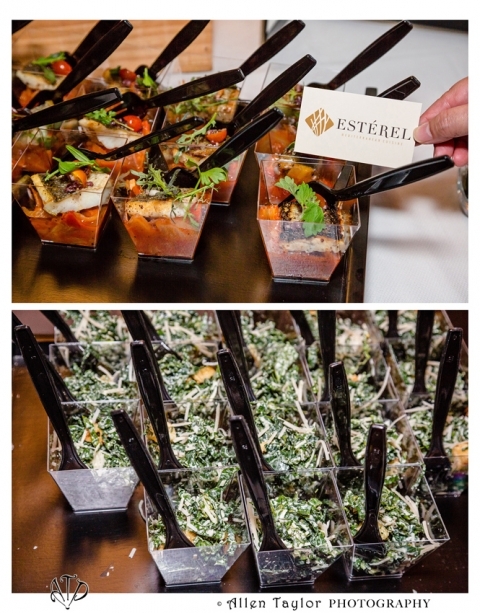 This 4-hour event was hosted by Jonathan Gold & Sang Yoon. Flavors of LA features some of the best restaurants in Los Angeles with authentic dishes inspired from around the world. Mini Beef Burgers from The Counter (pictured above top). Pad Thai Sliders and Spicy Beef Salad from Ayara (pictured above bottom). Branzino (Tomato, Fennel, Onion, Compote Virgin Sauce) and Kale Caesar Salad from Esterel (pictured above). Tuna and Avocado Hand Roll from Sushi Roku (pictured above top). Thai-Style Tuna Ceviche and Braised California Lamb Belly & Grandpa’s White Bean Soup. I thoroughly enjoyed the food, drinks, the cooking demos, and the beautiful Paramount Pictures studios. 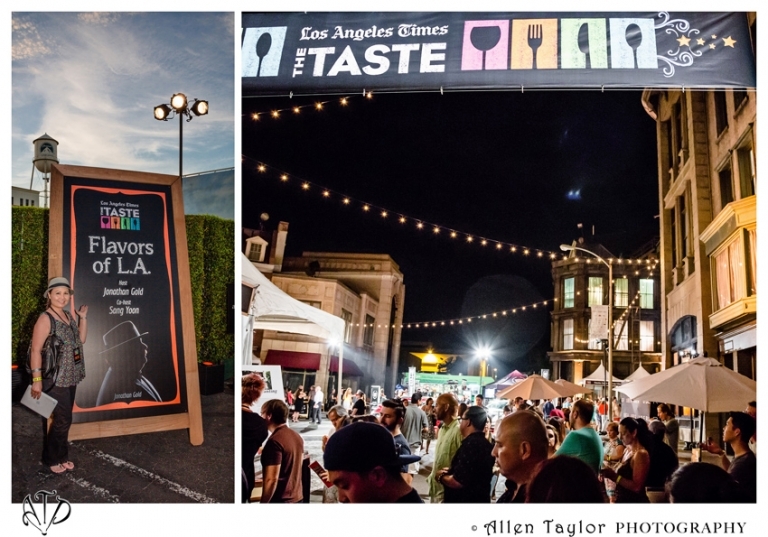 For a list of sponsors, exhibitors, and participating restaurants, click LA Times THE TASTE. I hope you will enjoy it as much as I did through the slide show I’ve created for you! Feel free to comment and let me know what you think. Have you ever attended it? If not, will you be interested next year?